This is another day I have been looking forward to, crossing the border into Scotland. The downside was that I could see that there would be quite a bit of road walking near busy roads and motorway. I have been staying at a Bunkhouse at Boustead Hill called Hillside Farm run by a lovely lady called Sandra Judd. I enjoyed my stay there for several nights and Sandra has very helpful. Today I start by the Greyhound Inn where I have had a couple of meals and a pint in the evenings. I enjoyed the food and beer which is very good. 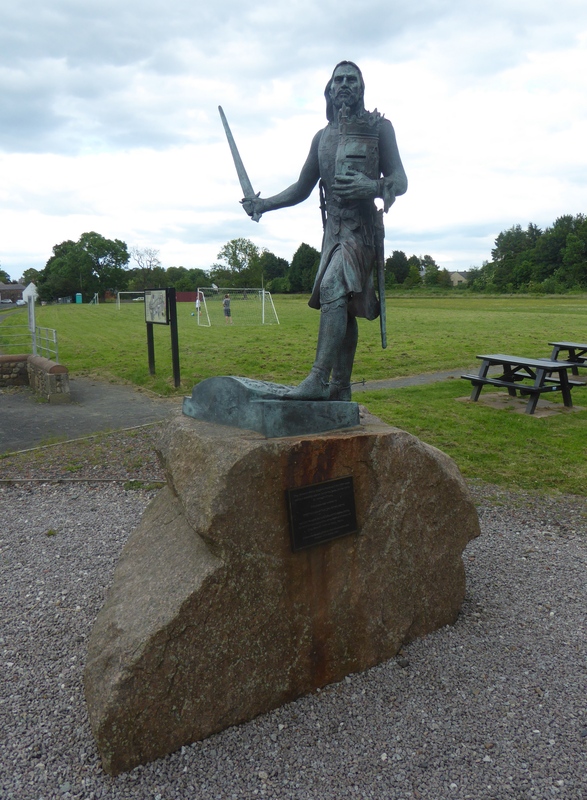 Just next to the pub is a statue of Edward I who died here on his way up for another tussle with the Scots. Today I meet up with Hadrian’s Wall and the Solway Firth with views across the border into Scotland. First of all I had to catch the bus to Glasson and walk a couple of miles to Angerton to start todays walk, as there was no buses directly to Angerton. From the delights of Silloth to the edge of the salt marshes at Angerton. 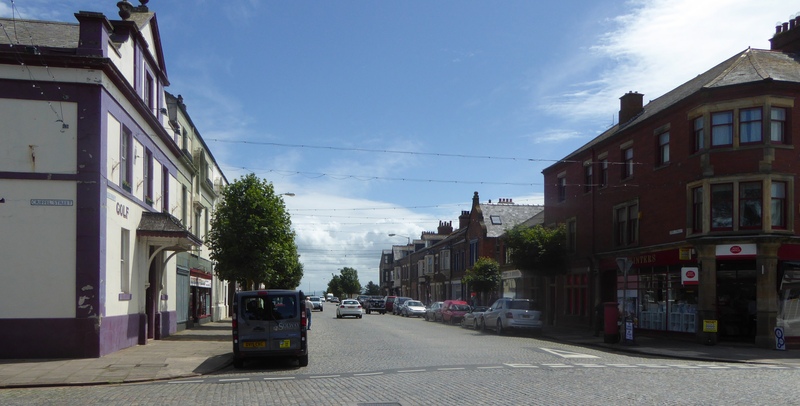 I loved the pretty seaside town of Silloth with its wide cobbled streets, green promenade, old style park with paddling pool. Silloth also has a toy soldier museum based on a private collection and is run by volunteers. Today I walk from Workington with a deep industrial past to the Victorian seaside resort of Silloth. Leaving Workington, I cross Barkers Bridge named in honour of PC Bill Barker who was killed in the floods of 2009 when the pedestrian bridge was swept away. There is a plaque in the pathway to commemorate his life. There is a steady stream of walkers and cyclists leaving St. 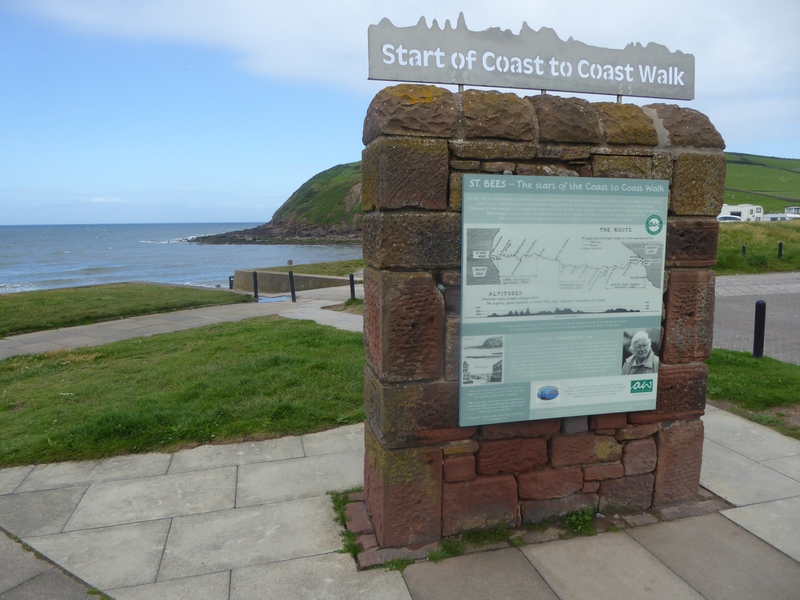 Bees, making there way to the beach where there is a plaque denoting the start of the Coast to Coast walk. This is a 192 mile walk mapped out by Alfred Wainwright, the famous Lancastrian hill walker. I make a good start to the day with a bacon butty and coffee at the café of the Ravenglass & Eskdale Railway Station. 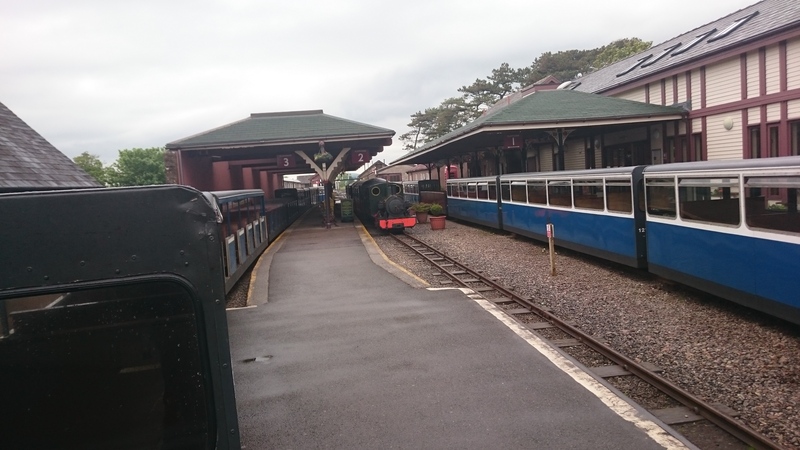 I catch the train down to Millom, which was rather nostalgic with old diesel engine up front, and the carriages had the old clunk- click doors. I take the road out of Millom to the Hodbarrow Nature Reserve.